Oh wow, feels like forever since I ordered this beast and finally it’s here! The postie actually tried to deliver this on Saturday but sods law I was out 🙁 anyway, it’s here now so lets tear open the box and have a peer inside! It’s been forever since my last Master Grade so i’m in for a treat! Woah, how many runners?! Ok easing back into Master Grades may be more of a mission than I thought, going to need some kind of epic filing system to keep track of all this! 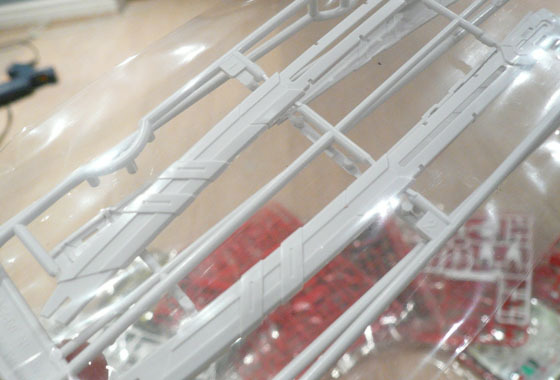 Clear parts included, looks like it’s for random parts all over the kit as opposed to a single arm, leg etc.. Stand included too for posing and also to hold up that massive tactical arms sword/bow/flightpack! Gerbera Straight and Tiger Pierce, shiny! Finally the manuals an encyclopedia, 30 pages! 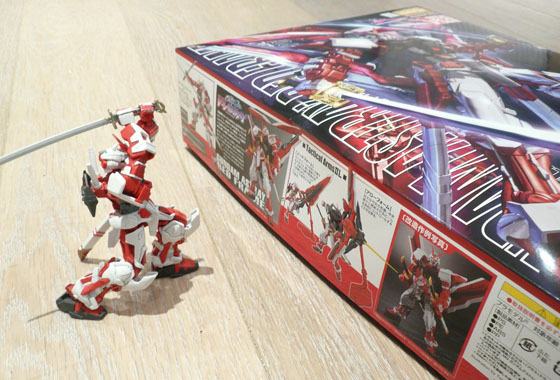 This is my favourite Mobile Suit design ever so I can’t wait to build it. cant wait to see your progress on that bad boy! Oh I will don’t worry! It’s done except for the legs, and the 0 Raiser too which shouldn’t take long. 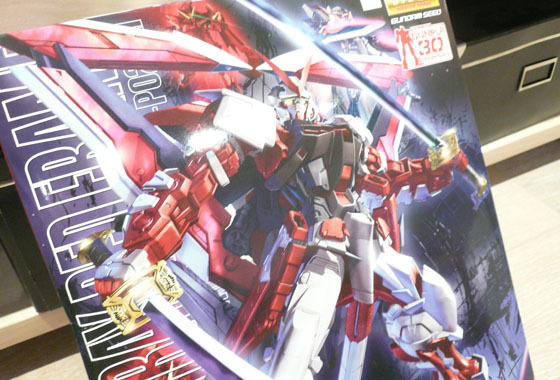 Tactical Arms is awesome, although the Delta form on the box isn’t great I agree.. but it can also transform into a stupidly large sword, a bow and a Kyrios-style pincer! 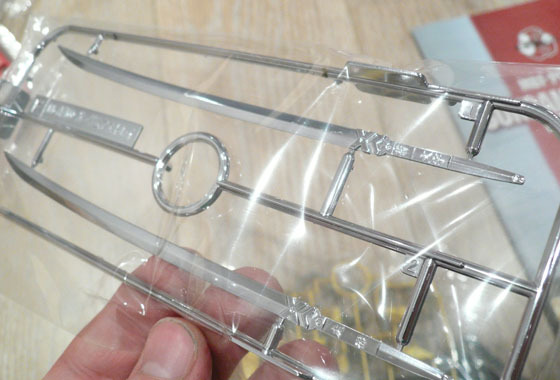 Going to use any of the clear parts? 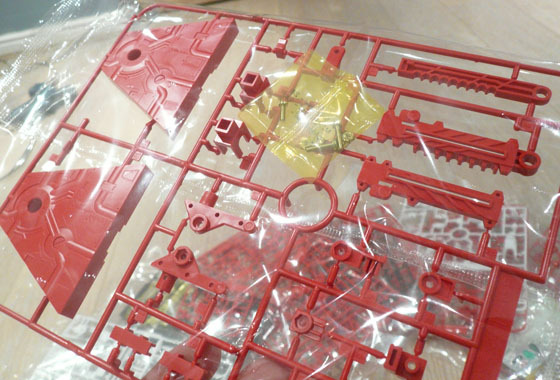 Hmm good question… never had a kit with the plain parts before, think i’ll certainly fit them for a few pics but will probably stick to the coloured parts as the inner frame isn’t the most exciting anyway! apparently they are very hard to remove in one peice once fitted. good reason to dry brush that inner frame though! Where did you order this monster from ? Looks really sweet. Thanks – I thought it might have been them. 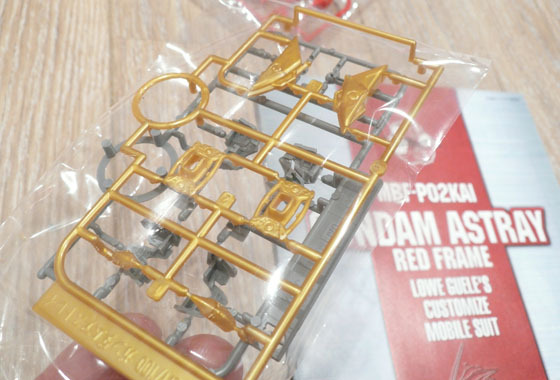 I am going to treat myself to this one and a classic RX-78-2 O.Y.W. for my birthday. My kids think I am mad. Nice choices! I’ve got the 2.0 RX-78 but the OYW design is much cooler. 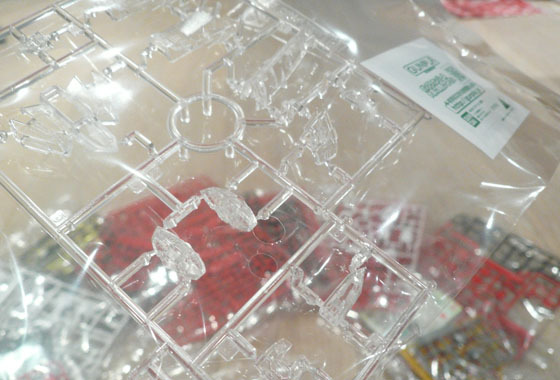 Got many other kits in your collection? 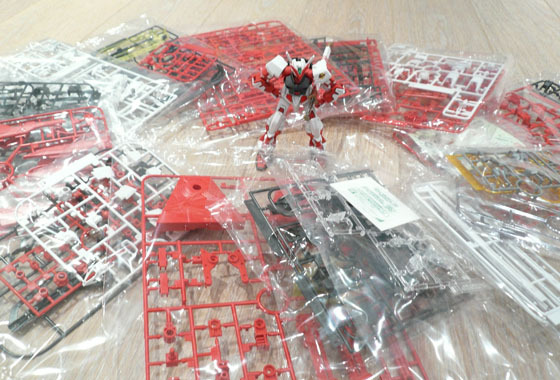 No, I used to have about 8 of the mechas when I was 11 years old – they were 1:144 scale and early glue-based Bandai kits. They were well cheap then and plentiful. 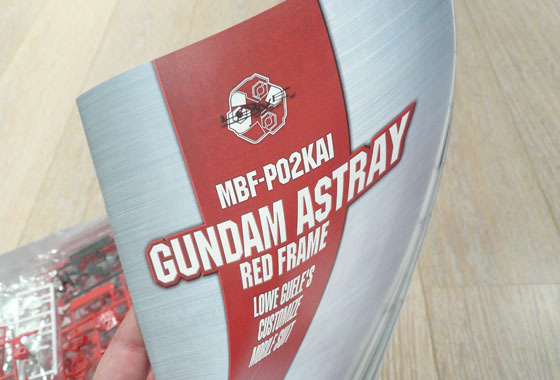 I don’t really see them about now as much, but the MG series looks really really good. Welcome back in that case! HG 1/144’s have come a long way in the past few years and are pretty comparable to early Master Grade kits, but you can’t beat MG’s for quality and sturdiness, and the fact they have detailed inner frames is really cool. You should check out the Real Grade range too, they’re 1/144 but the detail they cram into them is insane!